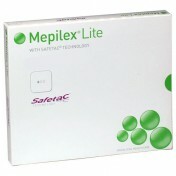 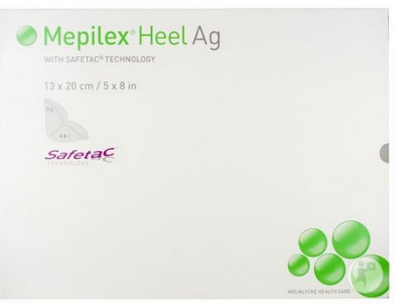 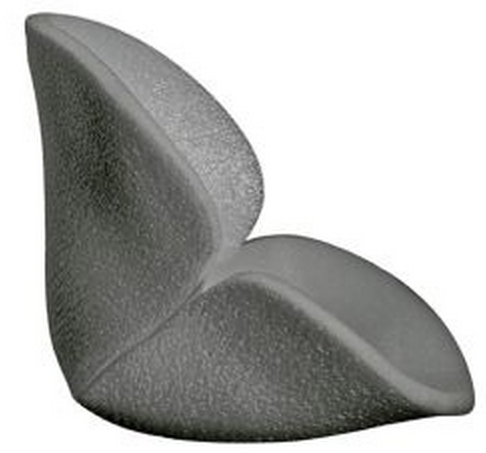 Mepilex Heel Ag Foam Dressing is a foam dressing for pressure ulcers, diabetic foot ulcers or exuding wounds on the heel. 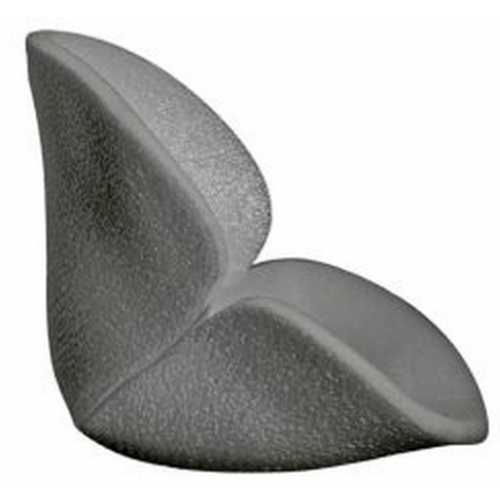 This medical dressing molds completely to the back of the heal, preventing exudate from pooling and causing harmful, painful maceration. 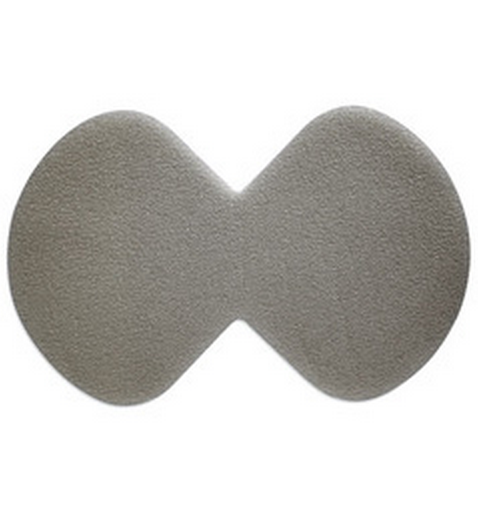 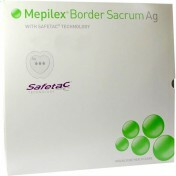 The antimicrobial action that this foam dressing applies is indicated to help reduce bioburden in infected wounds and to act as an antimicrobial barrier in wounds at high risk of infection or re-infection1. 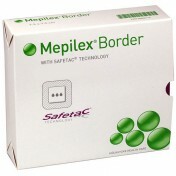 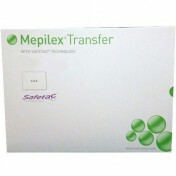 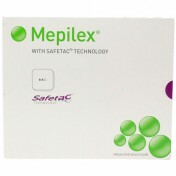 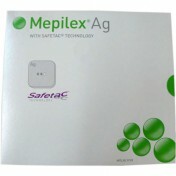 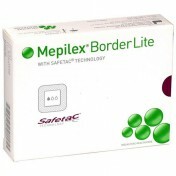 Mepilex Heel Ag Foam Dressing is the ideal medical dressing for infected, painful wounds that need optimal treatment and care. 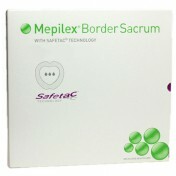 This dressing is enhanced with Safetac technology and proven to minimize pain and skin damage at dressing changes, resulting in a more cohesive, smooth process for both the patient and the caretaker. 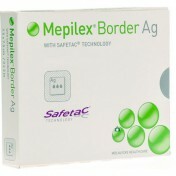 You may also be interested in similar medical dressing products, such as Tegaderm Transparent Film Dressings by 3M.